Aging Services of California is pleased to announce that it just received a Platinum Hermes Creative Award for Agenda. The association’s monthly newsjournal was one of 15 international awardees to receive Hermes’ highest honor. Hermes Creative Awards is an international competition for creative professionals involved in the concept, writing and design of traditional materials and programs. 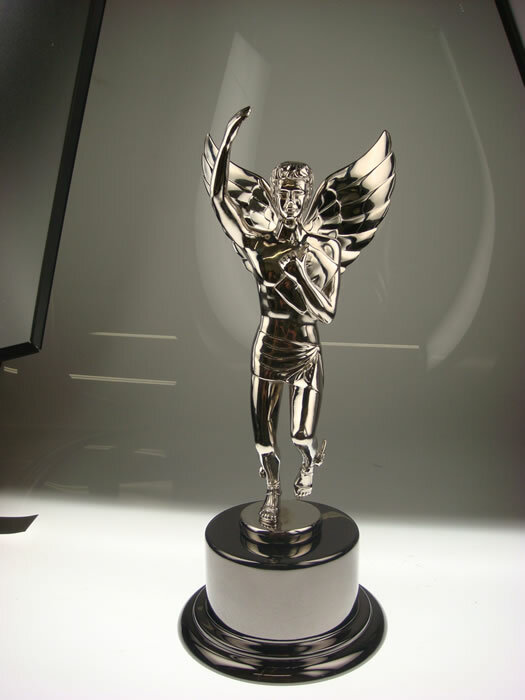 This is the second consecutive year that Aging Services has been recognized with a Hermes Creative Award (it received a Gold in 2010 for Agenda).